Veteran actress, producer and director Smt. 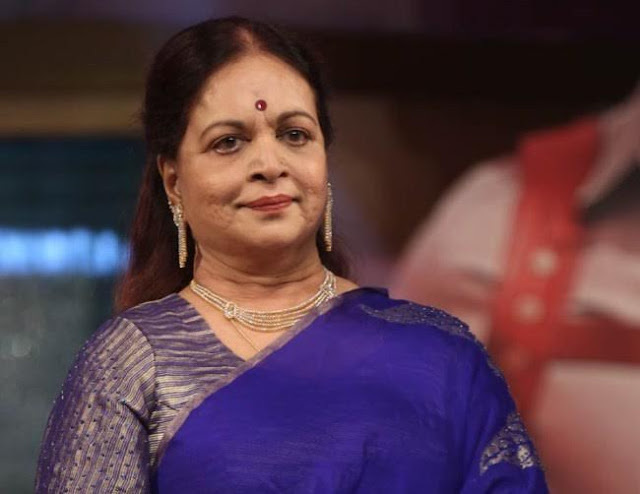 G. Vijaya Nirmala who has directed 46 films in Telugu and entered the Guinness Book of Records as the female director to helm highest number of films and received the Raghupathi Venkaiah Award for her contributions to Telugu cinema has added another feather in her cap. The ROYAL ACADEMY OF GLOBAL PEACE UK is conferring honorary doctorate of arts to Smt. G. Vijaya Nirmala in Kuala Lumpur, Malaysia on 12th May 2017 at 2pm. Venue is Wisma Tun Sambanthan, Kampung Attap, Kuala Lumpur. This doctorate is conferred on her for services contributed to the film world as actress, director and producer.